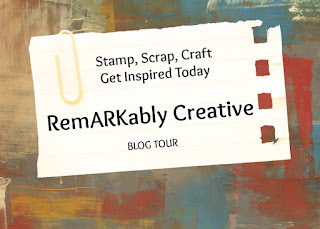 Welcome to the CookingWithCricut.com and PaperCraftingWorld.com Designers June Blog Hop. Get ready for two days of great projects with each day showcasing different designers and projects. If you have come from Jessica then you are moving along. If you would like to start from the beginning, please head over to CookingWithCricut.com. For my card, I used the Croc Rules Cricut Lite cartridge. I have really been in a summer theme mood lately! I used the image with the Alligator on the island. I used some pattern paper that I printed using the Hey Diddle Diddle imagine cartridge. I chose this pattern because I wanted the water effect. I stitched around the card using some CTMH waxy flax. 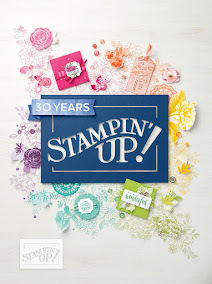 The sentiment is from Pink by Design Crikey stamp set. Lastly, I wanted to create the sand effect so I added some liquid pearls and stickles around my little island. Happy Birthday Jen! You're Jawsome! Be sure to head over to CWC and leave a comment for a chance to win some great blog candy! Now on to your next stop Marji. Love it girl! What an adorable card! That sentiment is just too funny! JAWSOME!!! Thank you SO MUCH for being a part of the team and sharing your beautiful cards with us! Oh that is just such a clever sentiment!! It brought a smile to my face, for sure. I love the design!!! Adorable card, Candice!!! Love the blue background and the stickles details. Thanks so much for helping me celebrate my birthday! Hugs! HA! Love the play on words!! Love the soft colors and the stitching around the card!! This is SO CUTE! I love the crocodile just waiting on that island for some company!! The papers you chose are perfect. This is just oh so cute. I love the gator and especially love the sentiment!! Cute card!! LOVE the punny sentiment! Great birthday card. Love the pun and the cute little gator chillin under the tree. What a cool Gator! and wonderful card. ha ha! jawsome! that's funny :) great card.